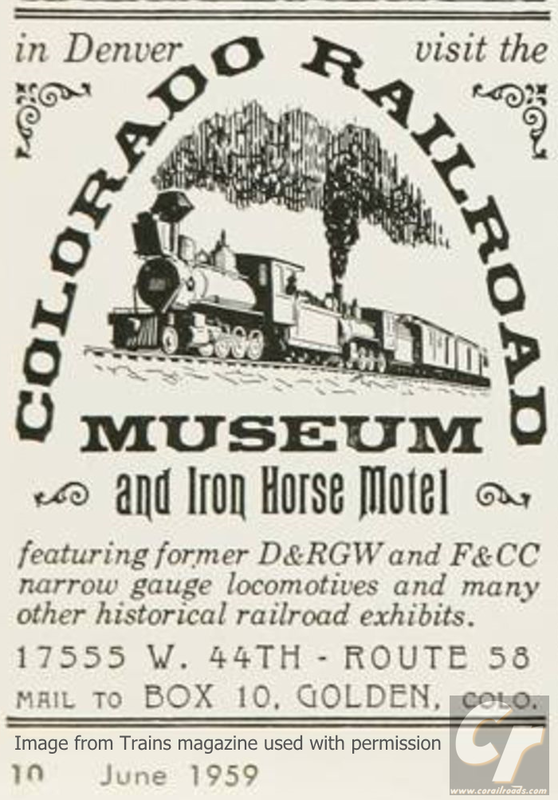 As near as I can figure, I think I have found the first ad ever placed with Trains magazine by the Colorado Railroad Museum, all the way back in June 1959! 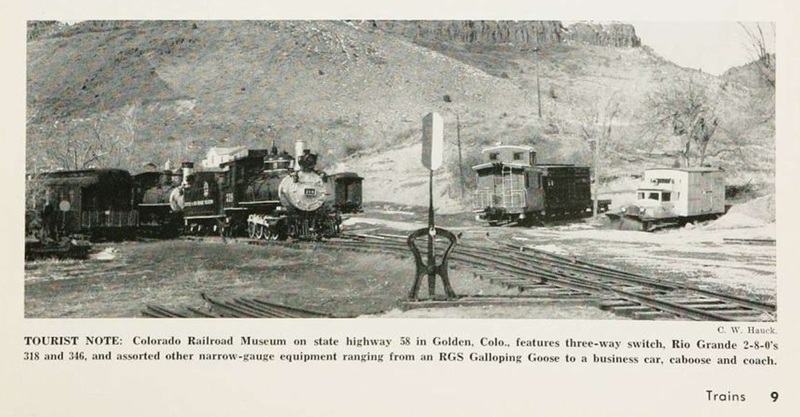 Robert W. Richardson and Cornelius W. Hauck were fans before the end of the Rio Grande Southern broke the thousand-mile Narrow Gauge Circle, and they kept lit the flame of Colorado's railroad history even before they opened the museum that year. 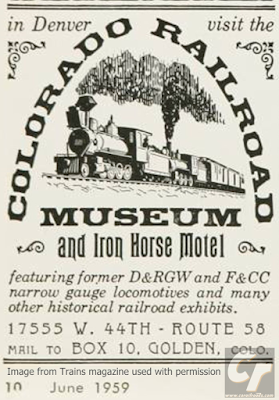 They first had a go of it years before near Alamosa, operating the Narrow Gauge Motel, complete with steam engine and station. 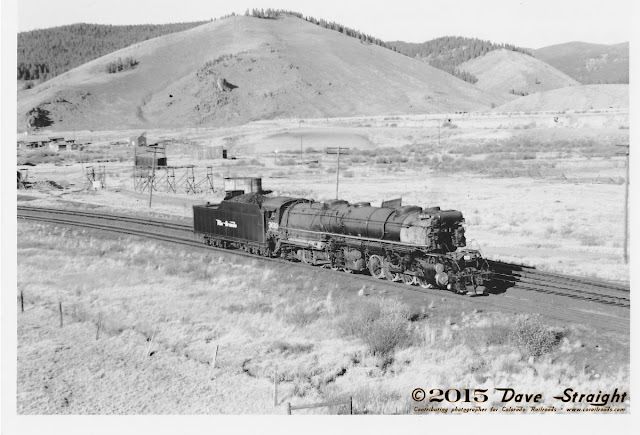 Often using their own funds, they worked to preserve railroad history without much else. They fought tooth and nail for artifacts and records from railroads and operators who couldn't understand why old forms and paperwork wouldn't just as well be burned with yesterday's trash. This ad followed the next year in 1960. I'm pretty sure the offer has expired! Thanks to the work of these "rabid" fans, the details and means by which a lot of these railroads operated hasn't been lost to time.  Most importantly, their efforts to build a place for future generations of railfans sits nestled between the table mesas of Golden as a Colorado railfan's paradise. It's here in the western reaches of metropolitan Denver that some of the next generation of railfans discover the mystique of faraway places like Marshall Pass, Cerro Summit, Ridgway, Rico, Pandora, Dolores, Mears Junction, and so many more. These aren't just places on a map; they're gateways to a time when the clang of a bell and the wail of a whistle echoed beckoning the willing to follow where the rails would lead. 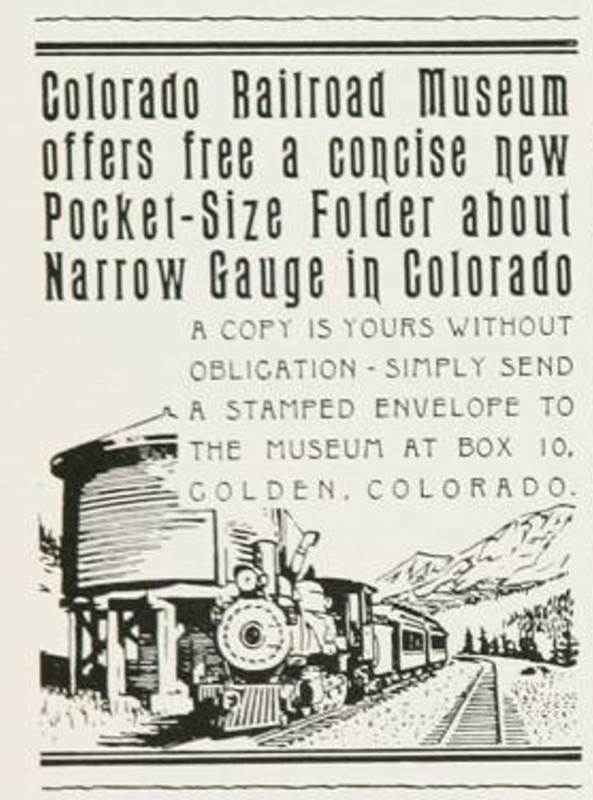 In July 1960, barely a year after the ad, Trains published Cornelius Hauck's photo of the museum's modest beginnings in Golden. Sharp eyes will spot several "original" pieces still at the museum 57 years later. 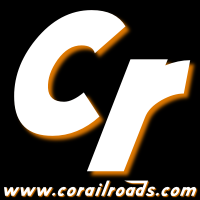 Photo used with permission from Trains magazine.